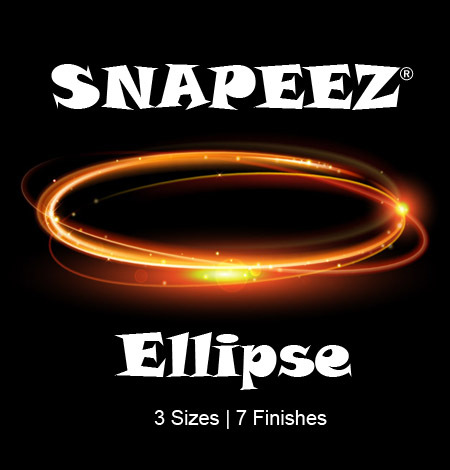 SNAPEEZ® II ULTRAPLATE® Ellipse "The Oval"! "Widen" your design horizons!" 6x4, 8x6 and 10x8 sizes available. Choose your size and then choose the finish. SNAPEEZ® II ULTRAPLATE® is a trademark of Via Murano®. Manufactured American™ is a trademark of Via Murano®.